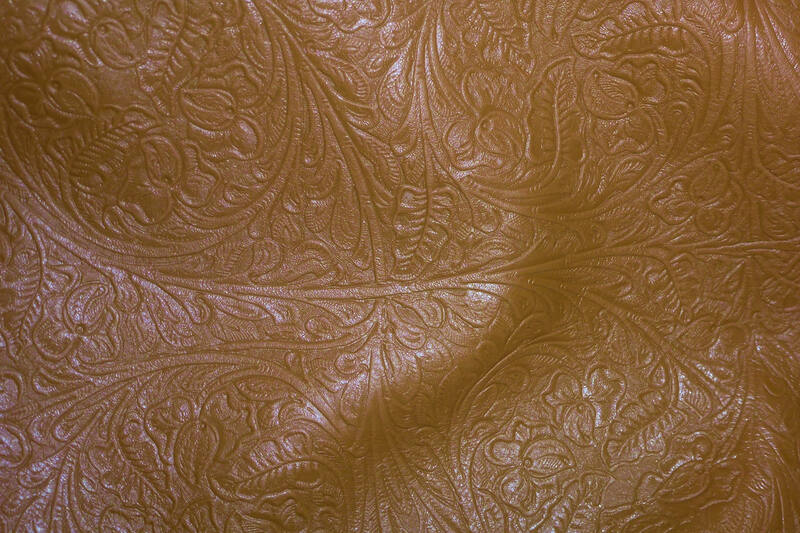 Leather that feels awesome (Its surprisingly soft) and it is beautiful! 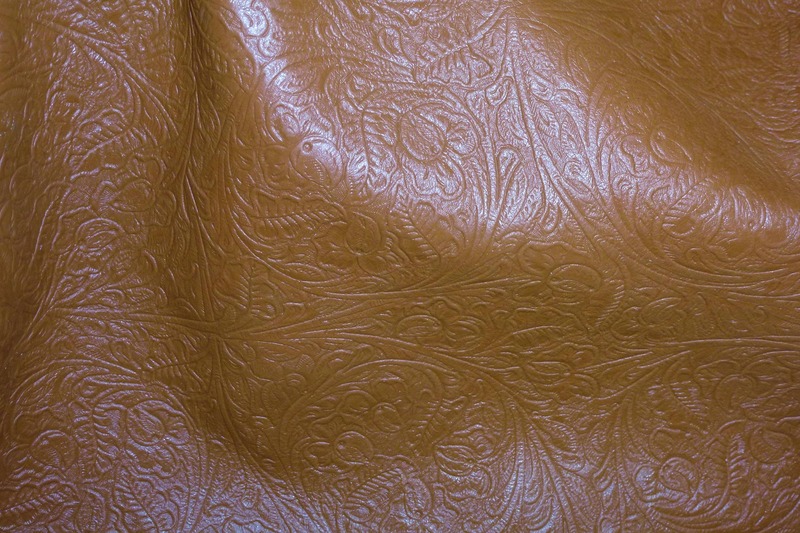 This fine leather is soft, pliable and flexible. The backside is a brown suede that may not be pretty, for it shows the embossing from the front side. Some pieces might have a stamp or fleshings other marks. These hides average 25 sq ft $7.99 per sq ft.